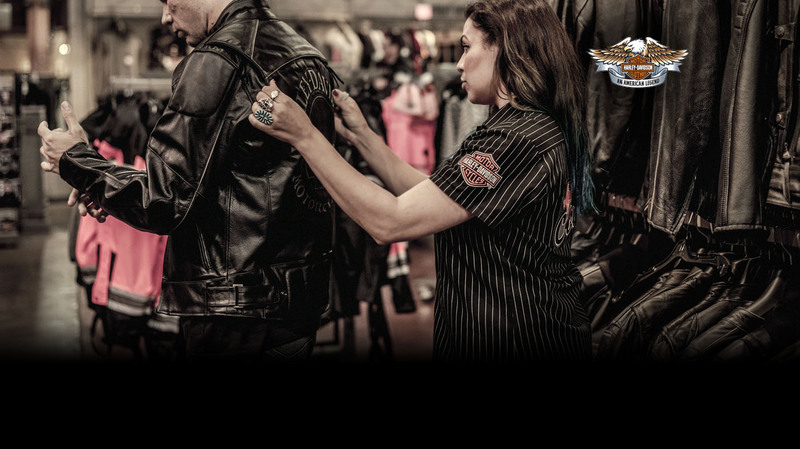 With studs, screws, rivets, and 1903 HDMC® Genuine snaps, this cuff hits the mark for a tough look – it’s classic biker with a tinge of Gothic for good measure. Whether you call it a leather bracelet or cuff, the awesome antiqued nickel detailing is the same – one of a kind. The cuff has an adjustable two snap closure, and is made of genuine vegetable-tanned leather, using tannins extracted from vegetable matter, the oldest known leather tanning method. This tanning process produces a tight grain and smooth finish. 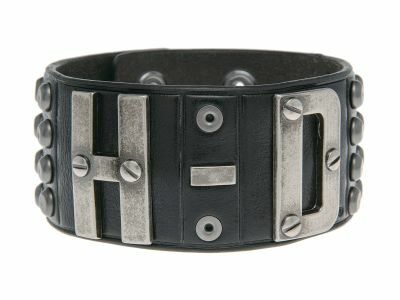 The cuff features awesome antique nickel studded detailing with the H-D® logo prominently featured. Length: 10".